Blimey these monthly confessions sure come round quickly!!! Now some of March's purchases I've already admitted to but I've also included them in today's post just in case they passed you by!!! And hubby if you're reading this....most of these items were purchased before the new 'one thing in one thing out' rule that I've stupidly mentioned (note I didn't say imposed ;-) ) since my wardrobe clear out. Of course if I were to have said that at the start of the major culling then I have sooooo much credit left it's untrue!!!!! So my first purchase isn't exactly a fashion one but a practical one. No I'm not going to go all 80's and start wearing the odd brightly coloured fingerless or fishnet glove this is in fact for when out running. 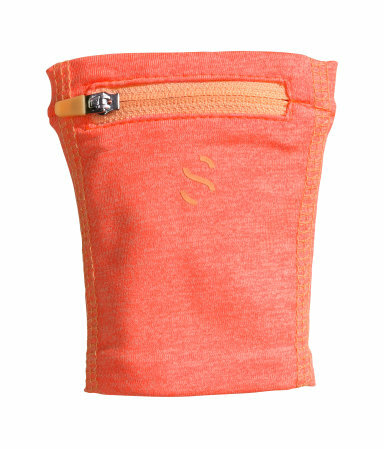 The perfect accessory for putting the house keys into not to mention tissue come the warmer months & I'm without pockets.....so much classier than stuffing a tissue down my top...no?!!! These boots, also from Zara have also found a new home....the perfect height & width heel to ensure I can wear these on an everyday basis & hopefully not fall over. 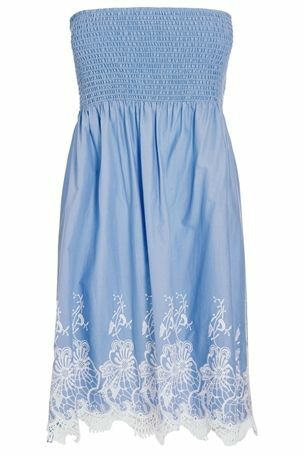 Plus I absolutely love the colour, just perfect for summer time when we're not experiencing a heatwave & they're currently in their special prices section too! 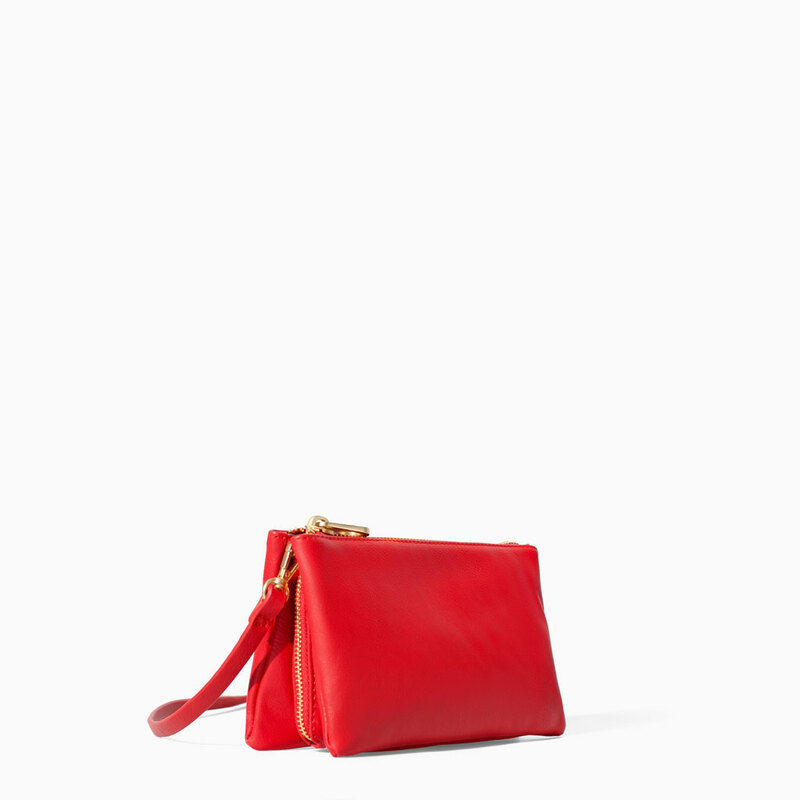 Another Zara purchase that again has already had it's fair share of outings is this cross body red bag, such a handy size for putting the essentials in & a great way of incorporating a splash of colour to your outfits. I seem (unsurprisingly!) 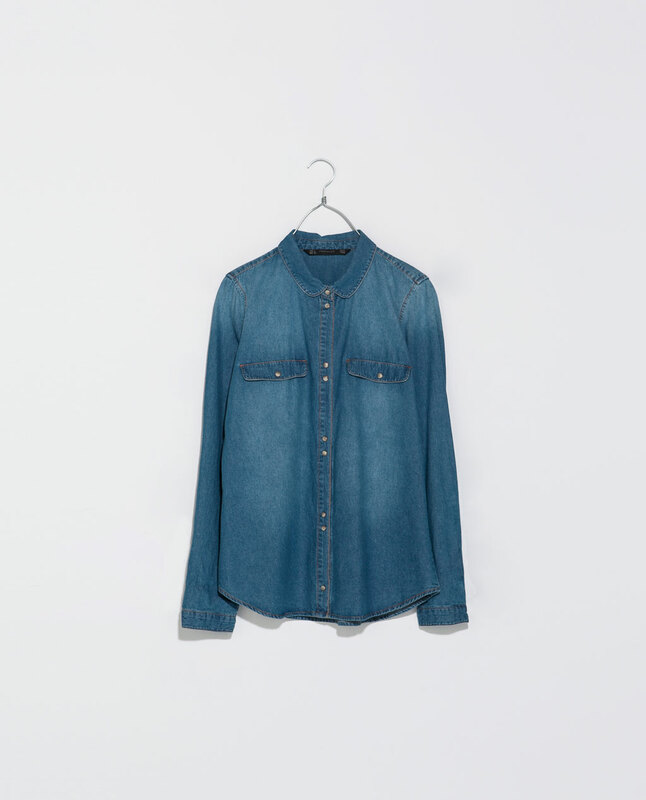 to have had a bit of a Zara moment this past month as I also got this denim shirt (well like jeans can a girl ever have too many denim shirts?!!!). Not only is it a fab shade of denim I'm also loving the Peter Pan collar which just makes it that little bit different to the denim shirts hanging in my wardrobe. 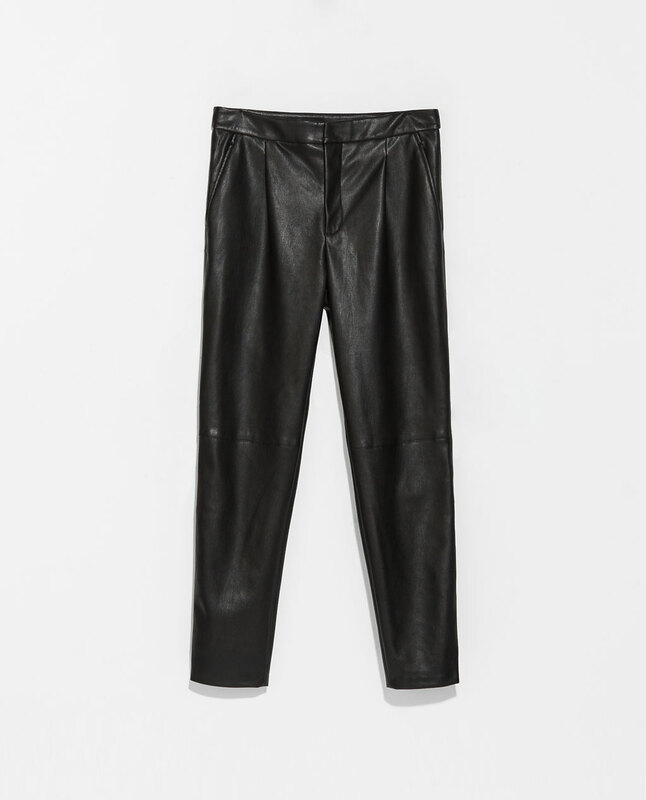 Yup next item also from Zara (see I didn't lie when I described myself as a Zara addict did I?!!!) again I've already owned up to these babies & already they've been worn several times already. And my final purchase from Zara (well for this March at least!!) 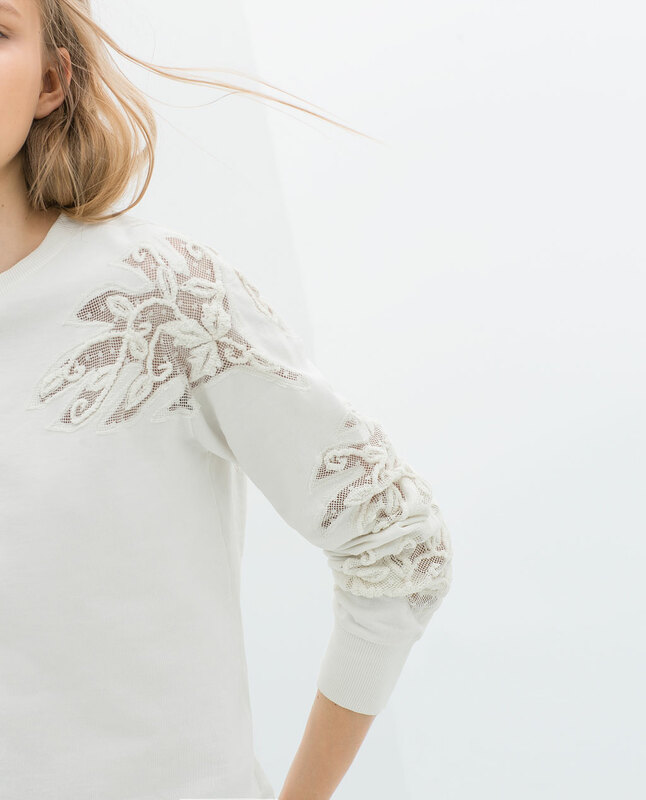 is this lovely cream lace trim sweatshirt...something a little different to a plain one which looks great slung on with some jeans or combats. Of course we've had the odd sun inducing few days this past month so I also invested in a few summer holiday items from Next as I find if you're not careful their items can sell out quickly never to be replenished. 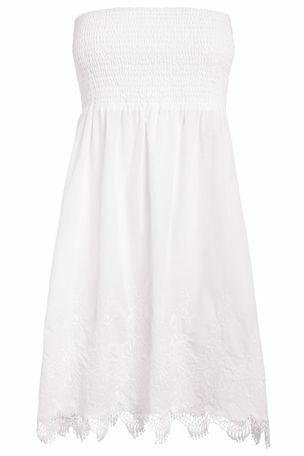 This pull-on dress is really pretty & perfect for wearing down to the pool on holiday. A little see-through but I'm going to get a cheap waist length underskirt from Primark & just stitch it in under the bust line then I can also wear it with a denim jacket for summer days at home too whilst preserving my modesty! In fact I loved it so much I brought it in blue too, I think these are going to look super stylish & elegant when teamed with a panama hat & let's face it when you're in sweltering heat the less effort you need to put in to look stylish the better. I may also have purchased this striped bikini too. A great classic that also comes with shoulder straps to give you the choice of whether to go strapless or not & hopefully one that's quite timeless & elegant. 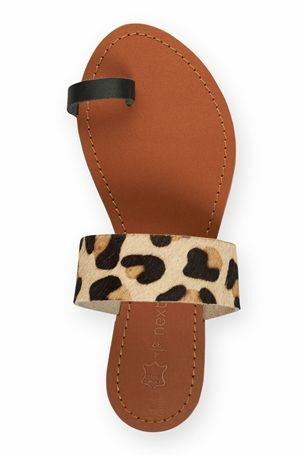 Now I know this summer it's all about the fugly sandal but personally whilst I love them on others I really don't think they're me but these leopard print beauties definitely have my name all over & look fab teamed with a tee & some distressed boyfriends. 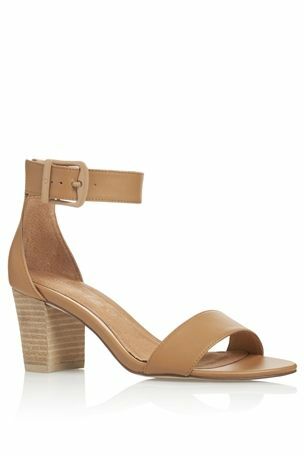 Another huge trend for summer is block heels & as soon as I saw this tan pair from Next I knew I had to give them a go. Not too high so perfect for day or evening wear, a light tan in colour so will go with everything and because of the block heel & ankle strap not to mention the fact they're leather I reckon (fingers crossed) if I wear these in before our summer holiday I may even be able to wear a heel of an evening instead of just flats.....well that's the plan anyway!!! Plus if you're interested they're also available in black or metallic too! 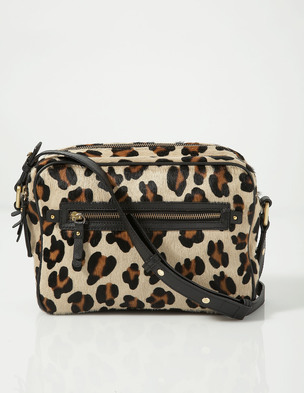 Finally I succumbed to the Boden leopard print bag I've had my eye on since the launch of their SS14 collection...must admit it was the 40% discount that did it but boy am I pleased, it was certainly love at first sight for me! Finally here's my outfit for today for a quiet one a home...pure bliss! So what do you think? Wise investments or have I just gone wild in the aisles? How about you, what have you been buying? Tell me I'm not the only one to have had a good shopping spree in March....PLEASE?!!!!! I have the Zara blazer and those Next tan sandals. Sadly I think I bought many more items than you this month though!!! There's nothing better than a bit of holiday shopping is there Michelle plus we want to be ready for this imminent heatwave!!! Those strapless dresses are GORGEOUS! They're really pretty aren't they Fiona, I simply couldn't resist plus something that's easy to throw on over a bikini is always going to get a vote from me! Wow, that's a serious haul. 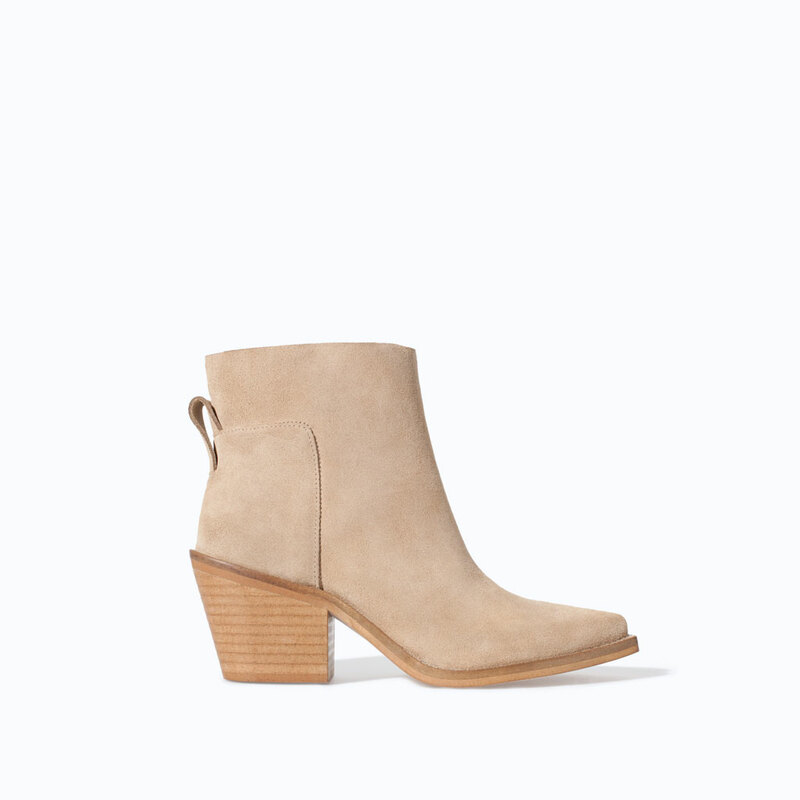 Absolutely adore the Zara boots - in fact, I'm heading off right now to have a browse! Well if you're going to go for it Helen, I always think you might as well do a proper job ;-) Hope they've got your size left in the boots.